WRAPUP: A great way to experience the Auto Show.. small crowds, short lines and lots of cars. Huge thanks to our friends at MINIUSA for putting in all the hard work to get our club in to this event early!! 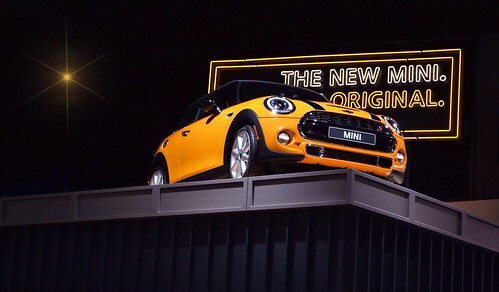 The Chicago MINI Motoring Club is invited to attend the Chicago Auto Show Media preview day on Friday February 13th.. a day before the show opens for the general public. Come on out and check out the show! Our friends at M7 Speed have offered Chicago MINI Motoring club members a 10% discount on their large selection of parts! !